Our Farm-to-Table dinners are all the rage in downtown, where every Monday at the Arsht, you will find us serving up the freshest produce in town, with menus that are themed to take you all over the globe. 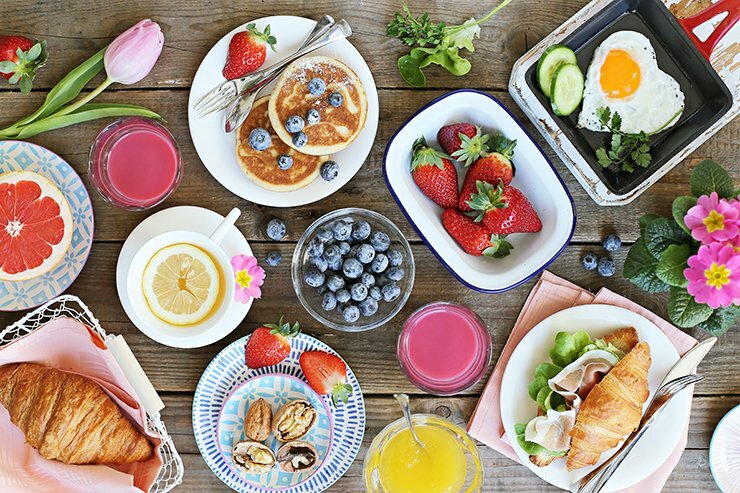 So, how do you get some of that Farm-To-Table goodness happening in Coral Gables? Well, you asked and we listened: YOU want the same mouth-watering, locally-sourced and community-minded options in Coral Gables! 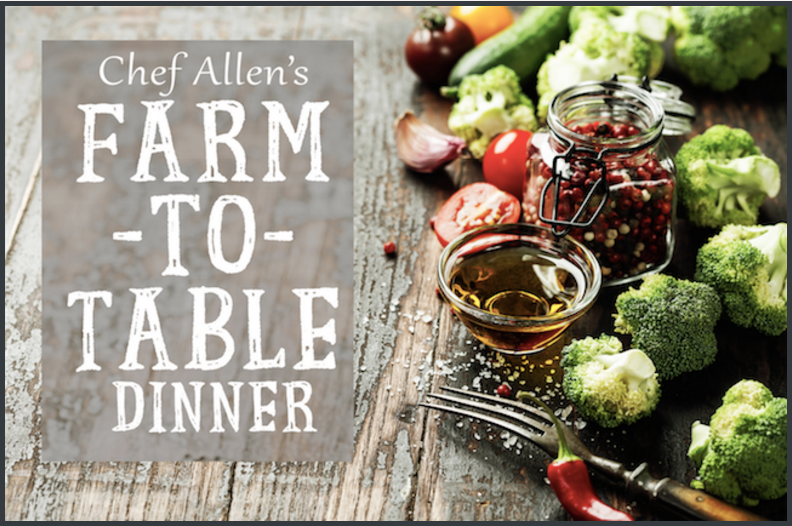 Each month, James Beard award-winner, Chef Allen Susser, cooks up a farm-to-table dinner that is always a 5-course, vegetarian meal, lovingly crafted using a cornucopia of locally-sourced, seasonally delicious ingredients. Dinner is served family-style with a “meet your neighbors” mandate. Come fill your bellies with fresh food, while keeping your taste buds happy and your wallet even happier. Send an email now to RSVP, but walk-ups are always welcome!